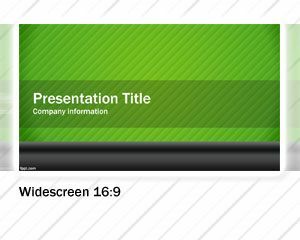 Widescreen Business PowerPoint Template is a free business template for PowerPoint designed for wide monitors or projectors using wide screens. 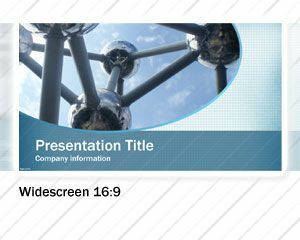 This free business template on blue style has an Atomium image taken in Belgium. 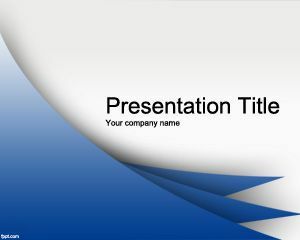 This free PPT template with Atonium picture can be used for example for futuristic or corporate innovation PowerPoint presentations with modern topics including innovation process in PowerPoint slides or business management processes. 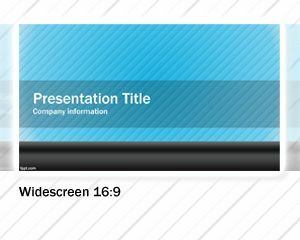 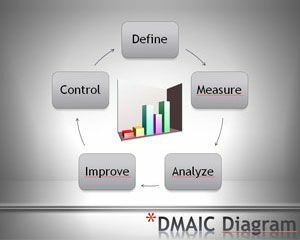 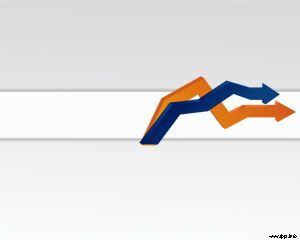 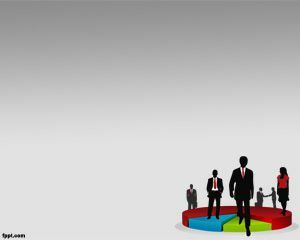 Also you can use this free blue slide template for business process management training in Microsoft PowerPoint.